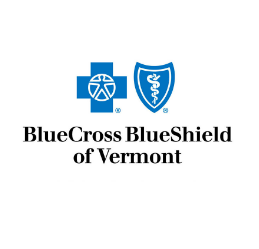 Through our partnership with other Vermont Chambers and VACEplus, we offer excellent health, dental and vision insurance at discounted prices. Concise Plans – we are offering three plans that are straight-forward and easy to understand. These plans have been negotiated with BlueCross/BlueShield just for us. Savings – the plans are equal to or less in cost than comparable plans with BC/BS. Plans 1 & 2 are 6-8% less and Plan 3 is 0-2.5 % less in cost, depending on your coverage options. 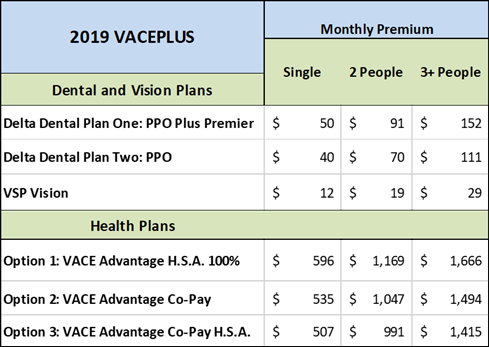 More Value – the VACEplus plans offer better value for the money than the comparable plans in all cases, especially with the inclusion of stacked deductibles. You can receive assistance to assess your insurance needs by contacting a local insurance broker. Their assistance will cost you nothing but will guarantee that you get the answers you need to make the right choice for your business. High Quality Vision Care. You’ll get the best care from a VSP network doctor, including a WellVision Exam®—the most comprehensive exam designed to detect eye and health conditions. Choice of Providers. The decision is yours to make—choose a VSP network doctor, a participating retail chain, or any out-of-network provider. Great Eyewear. It’s easy to find the perfect frame at a price that fits your budget.